So how much is your basement remodeling project going to cost you? This is a very common question we are asked as a home remodeling contractor. Many homeowners do not realize how much effort, material and professional labor goes into finishing a basement in a Wisconsin home. The basement is generally the largest unfinished space in your home and there are many structural issues along with finishing issues that will need to be addressed before you could call your project complete. If you’ve done a little bit of research before hand you may have found that other Orange County NY homeowners are paying anywhere from $35 – $100 or more per square foot of finished basement space if they’ve hired a licensed and insured professional to do the work. So for example your 650 square foot basement might cost an estimated $33,800 to finish (based on a $52 per sq ft estimate). 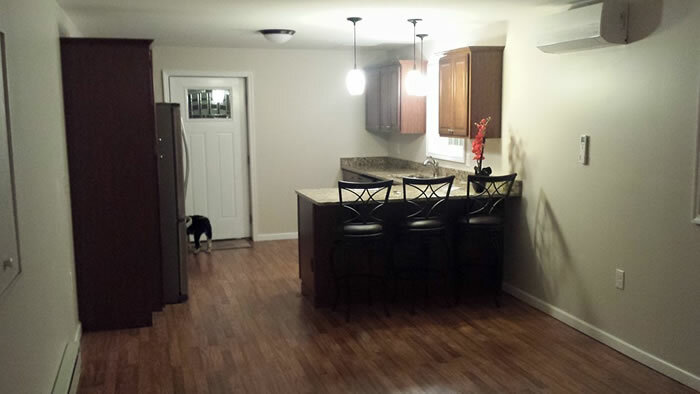 This would be a very mid-range finished basement, completed by a professional contractor. The price will go up as the scope of the project increases and the material choices for your basement get more luxurious. Like any other remodeling project the little details and materials will greatly affect the final project cost. So for example your 1000 square foot basement could easily cost you $95,000+ (based on $95 per sq ft estimate) if you are looking at lots of custom construction work and high-end material choices that will raise your price considerably. The cost to remodel or finish the basement is usually half what it would cost to build the same space onto your existing home with an addition, or new level added to the home. It’s for this reason that basement remodeling has become so popular. Basement Living Space or Just Entertainment Space? If you want your basement to be considered “living space” in the case of an in-law or rental suite then you’ll need to have proper egress windows installed into every room you want to consider a bedroom. 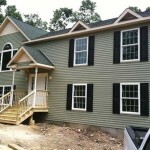 This can easily raise the cost of your basement project by $3000 – $5000 per window! If you just want to make a man cave or an entertainment space for your kids then this won’t be necessary. You may be already thinking the numbers quoted above sound very expensive. Maybe you’ve heard of someone else doing it for less, or another “professional” contractor offering to do it for much less. 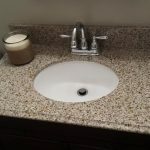 The pricing examples above (and they are only examples) would reflect having a true, licensed, insured professional remodeling contractor complete your project. Everybody “knows a guy” that can probably do it for much less but is the quality going to be the same? Do you get a warranty? Do you get the knowledge of certified tradesman? Are you getting the materials you’ve specified? There are so many unknowns and this is why it’s best to choose a professional remodeling contractor. Basements are not DIY projects and definitely not for someone who isn’t knowledgeable about basements. Your basement is a sensitive structural area of your home. One wrong move like removing a column, cutting a beam or chopping out a footing could cause the upper level of the home to collapse or become a code violation and you’re in for a very expensive repair bill. Who Finishes Basements in Orange County NY? 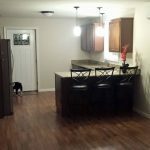 When you hire Star Remodeling for your Orange County NY basement finishing project you are hiring a general contractor as well as an experienced carpenter. We are on the job everyday and finish many basements for New York homeowners every year. Basement remodeling can involve a lot of different trades- carpenters, plumbers, electricians, HVAC, drywall finishers and painters.